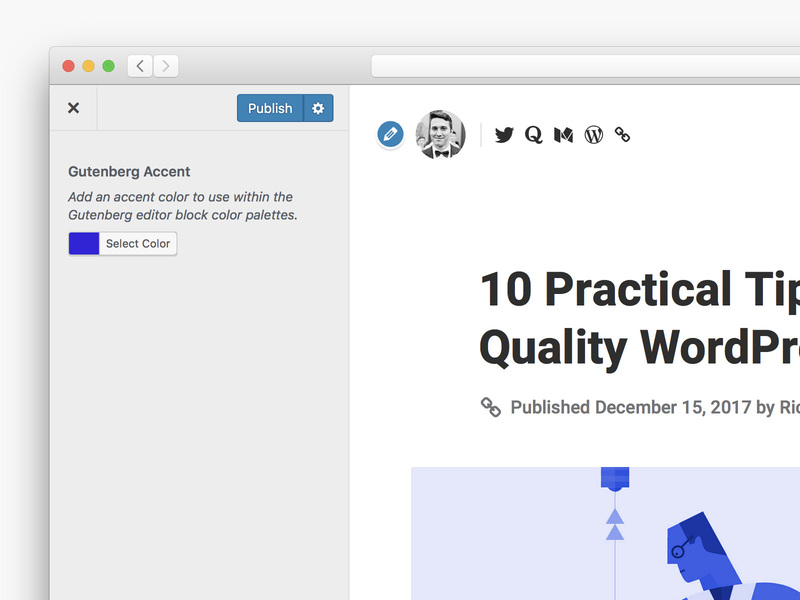 Gutenberg, the upcoming block editor for WordPress, has a built-in color palette that lets users stylize content rather easily. While WordPress themes can override them and provide “themed” color palettes, I thought it would be interesting to load a custom color value from the WordPress Customizer within Gutenberg color palettes. For example, folks would be able to select an accent color from the Customizer, then have that color available to use throughout the block editor, wherever ColorPalette components exist. Overall, this would make for a much more wholesome experience for folks who do not know how to programmatically customize the color palettes themselves. First, we need to add a setting and control for a new accent color option within the WordPress Customizer. Below you’ll find an example of adding a simple accent_color option to a WordPress theme’s “Colors” panel within the Customizer. 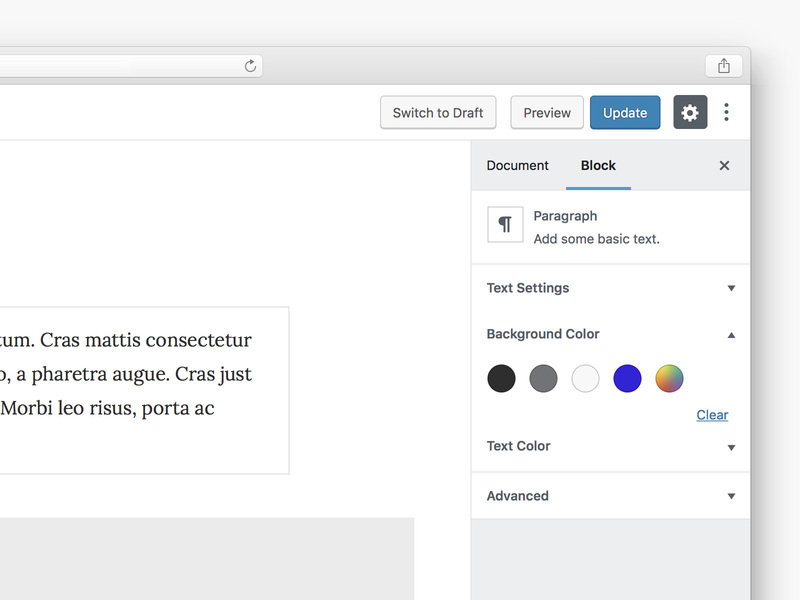 To add support for Gutenberg color palettes, a WordPress theme needs to add a call to add_theme_support, referencing the editor-color-palette feature. If you need a refresher, I wrote a primer on how to add support for Gutenberg color palettes to WordPress themes. All we’re doing here is adding the name of the color, then setting the color value to the accent_color Customizer option that we created previously in step one. Now that themes are responsible for providing appropriate color classes in multiple contexts, we need to add a function that will build the appropriate color classes that we may use within the editor, as well as on the front end. I wrote a post covering Gutenberg color classes, if you need a hand. While there are a number of ways to achieve this, I’ve found that creating one function to build the classes is the easiest way to deploy the color classes wherever needed. All we’re doing here is grabbing the Customizer value from the accent_color setting, then building our color classes using the name of the color, as previously defined in add_theme_support ( 'editor-color-palette' ). Next, we’ll enqueue the custom color classes within Gutenberg using enqueue_block_editor_assets. As I already have a Gutenberg stylesheet to add styling to the block editor, I’ve simply appended the color classes function using wp_add_inline_style. If we dive back into the Gutenberg editor, your color classes should be added. Now, if you add a paragraph block and set the background color to the new accent color, the background color of the paragraph block should change to reflect the accent color. Read my post on adding WordPress theme styles to Gutenberg if you’d like more insight on styling Gutenberg to match your WordPress theme. Our color classes should be working fine within Gutenberg now, but we still need to enqueue those same accent color classes on the front end. The custom accent color and appropriate Gutenberg color classes should be loading properly on the front end now. That’s it! If a user sets an accent color within the Customizer, the color will be available within Gutenberg’s color palettes. 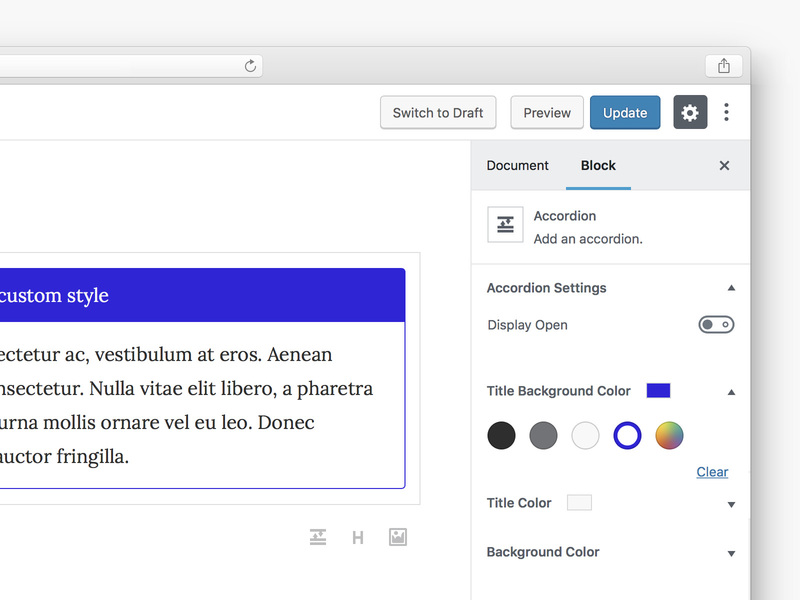 And better yet, if the user later changes the accent color value, all instances of the accent color throughout the WordPress theme and within any Gutenberg blocks will adapt to use the new color. I’m all about making things easy for folks! ? Having the ability to sort through colors quickly makes it a lot easier to design and develop a website! I have been working on my new blog for a while now, and I have been tinkering back and forth with color choices for all of my content. When I really start getting into the text animation aspect of my site, I’ll be using the Gutenberg color palettes, so making decisions will be much simpler! Your code is fantastic! Great post. 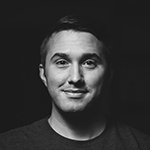 We are using Gutenberg for our clients and this is a great solution to connect the customiser with Gutenberg. Awesome work! 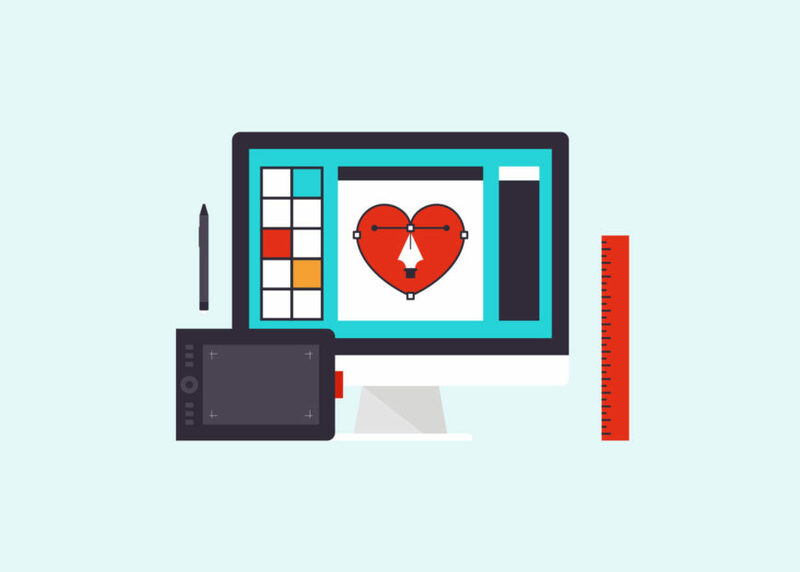 Get stuff on WordPress design, development & business as soon as it’s published.